Yay! We’ve got official trailer and poster for The Odd Life of Timothy Green, which stars Jennifer Garner, Joel Edgerton, CJ Adams, Ron Livingston, Dianne Wiest, Odeya Rush, Rosemarie DeWitt, Lin-Manuel Miranda, M. Emmet Walsh, Lois Smith and Common. The Odd Life of Timothy Green is an inspiring, magical story about a happily married couple, Cindy and Jim Green (Garner and Edgerton), who can’t wait to start a family but can only dream about what their child would be like. When young Timothy (Adams) shows up on their doorstep one stormy night, Cindy and Jim—and their small town of Stanleyville—learn that sometimes the unexpected can bring some of life’s greatest gifts. 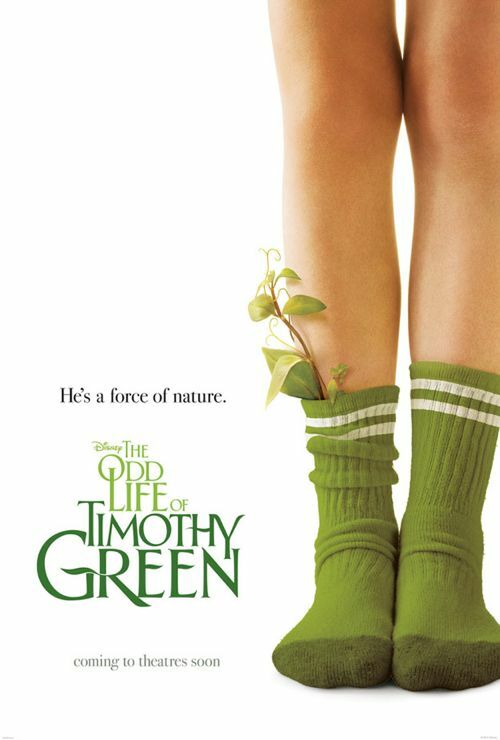 The Odd Life of Timothy Green opens in theaters on August 15, 2012. I can’t wait!